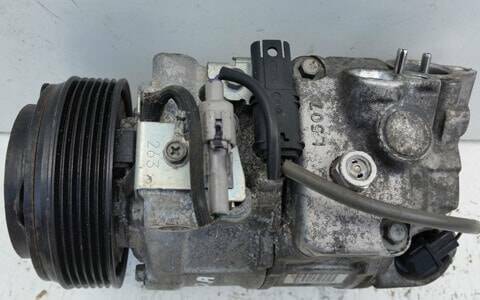 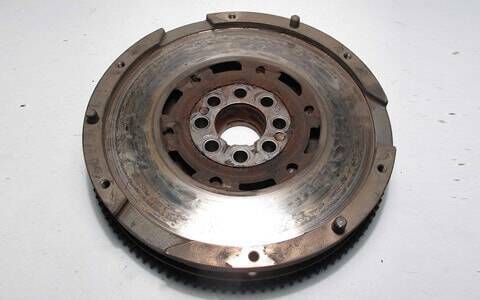 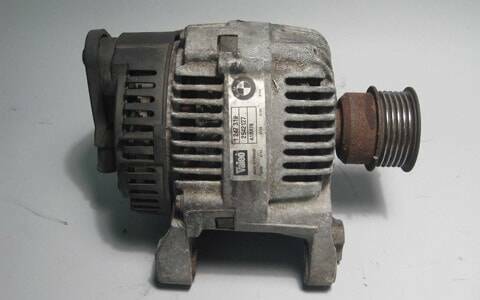 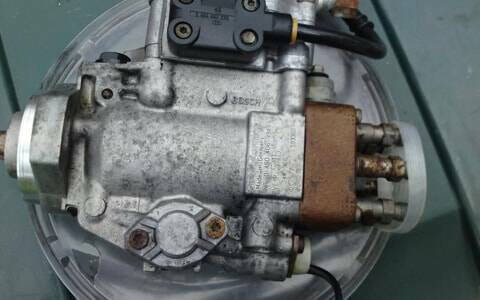 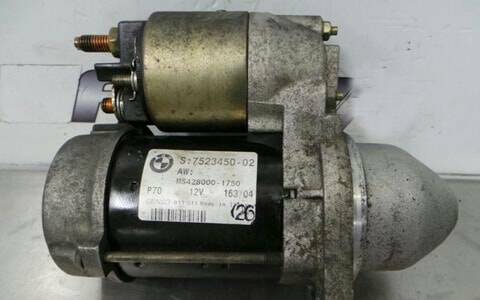 Have you been looking for a reconditioned or used BMW 2 Series power steering pump, you must know by now that it is a mind exhausting task. 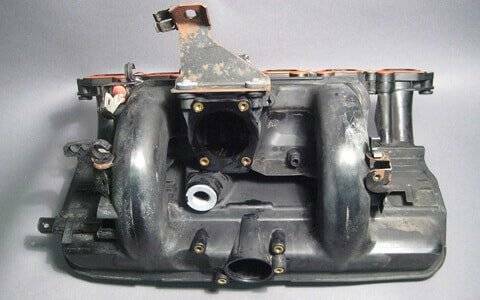 You may have visited different scrap yards by now or even searched online, but unable to get something reliable and satisfactory. 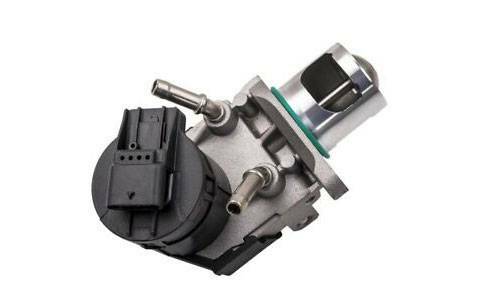 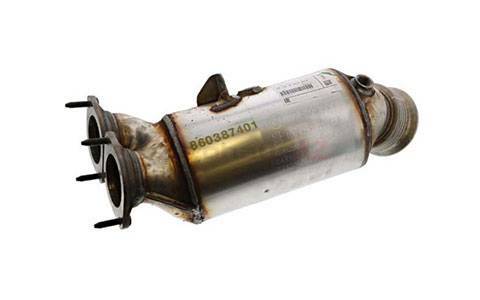 Now your will end here by simply entering your vehicle details to match the suitable power steering pump. 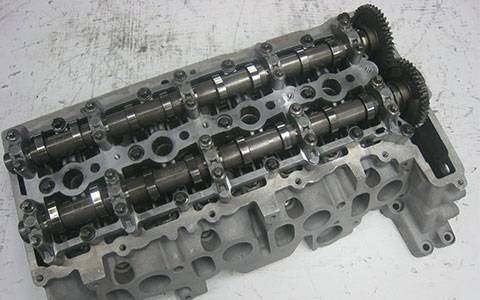 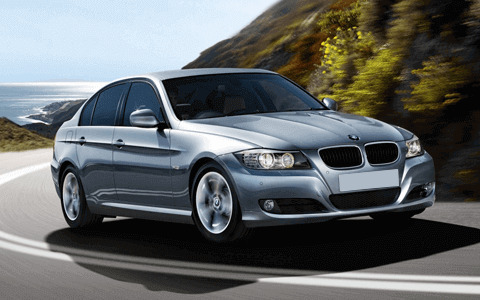 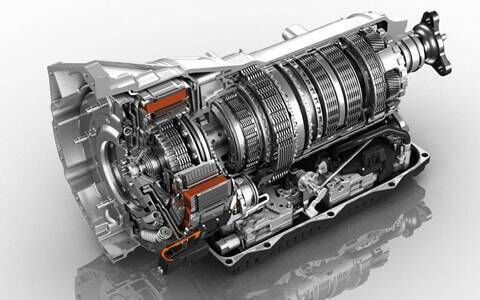 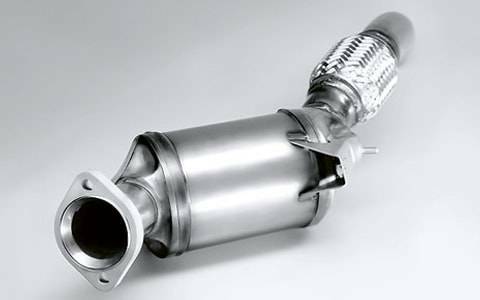 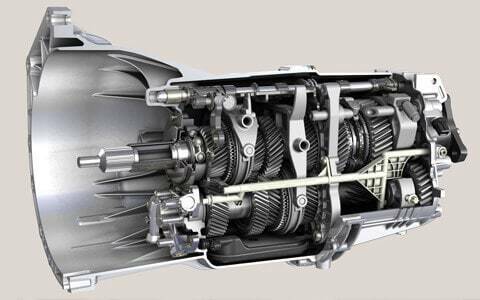 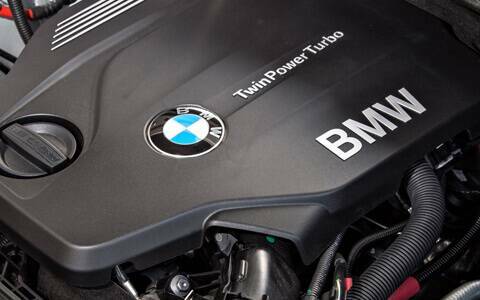 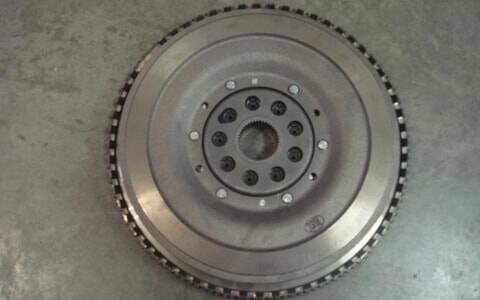 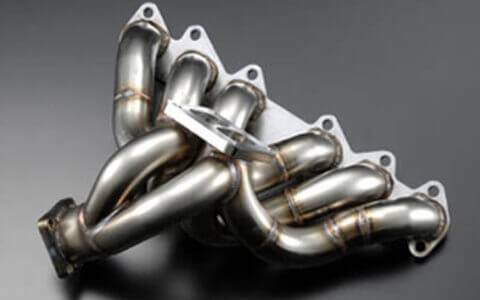 BM Engine Works saves you from all of stress as soon as you enter the REG number for your BMW 2 Series, we will do the rest. 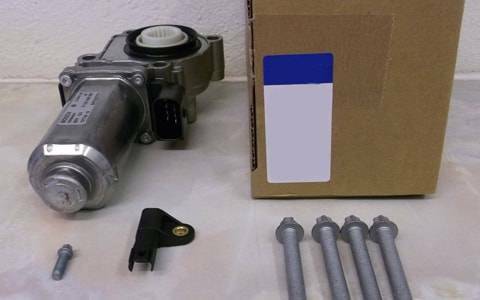 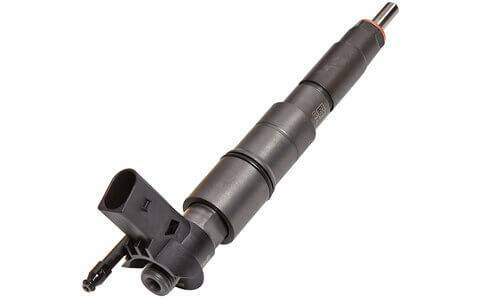 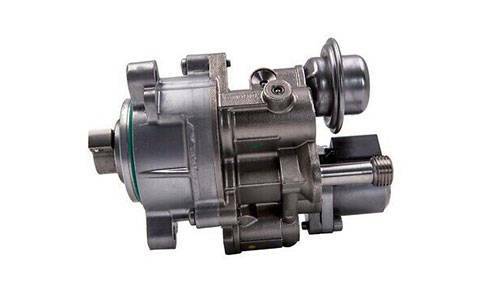 We have a large stock of reconditioned and second hand BMW 2 Series power steering pumps, we will show you the prices for the ones that fit your BMW 2 Series. 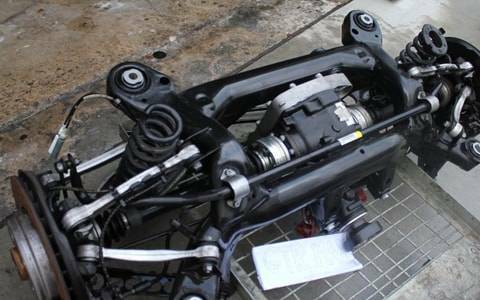 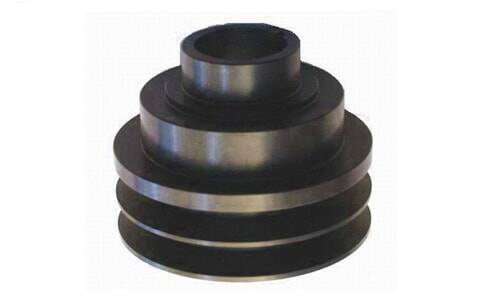 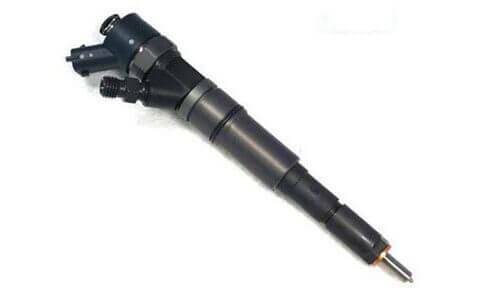 Start saving money by here by getting our fitting services at our garage. 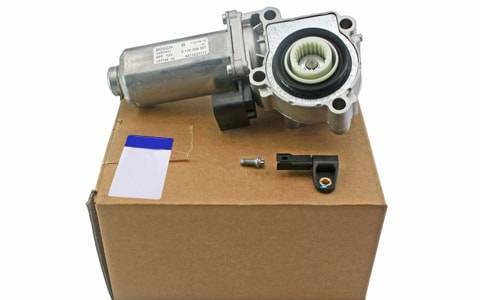 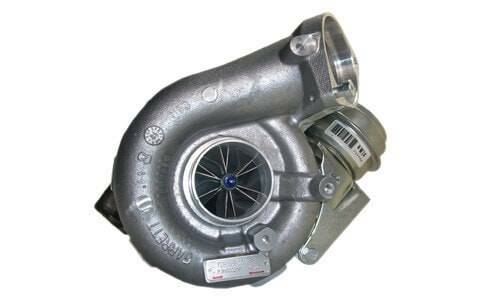 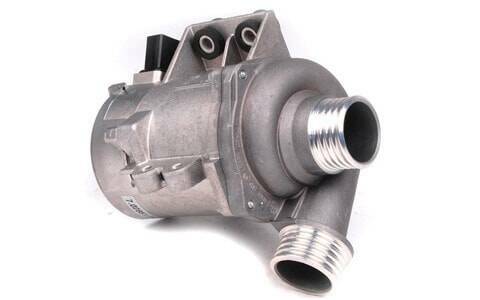 We supply and fit BMW 2 Series power steering pump at the cheapest online prices in our ultra-modern garage, so call us now and speak to our friendly sales and customer service team.